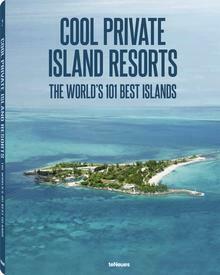 This year’s Responsible Tourism Award has been bestowed on a highly unusual island chain, certainly one that even seasoned world travelers may have overlooked. 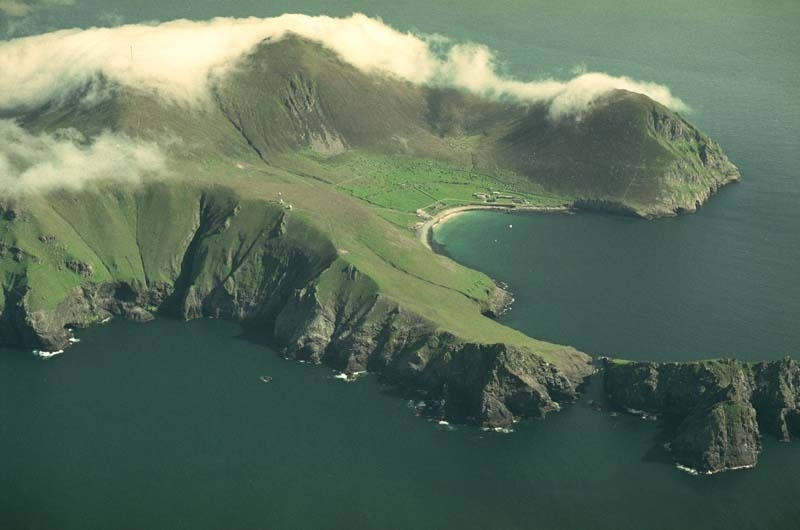 The small archipelago of St Kilda is the furthest outpost in the British Isles, found to the far west of the windswept Outer Hebrides in the steely North Atlantic. Once hosting a small community of tough and determined settlers, the remote St. Kilda was left to the elements forever in 1930, ending several millenia of habitation. 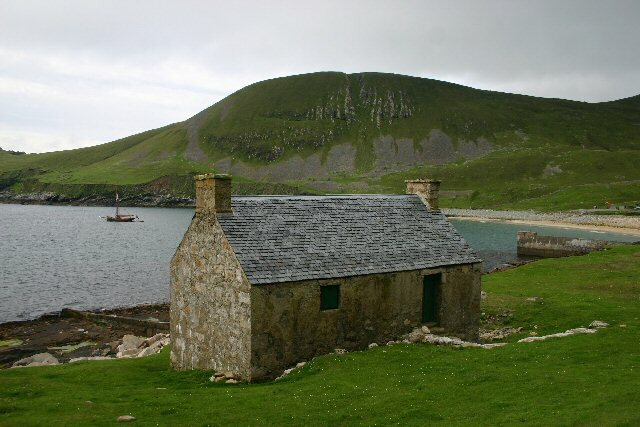 The First World War had brought the isolation population of Hirta, the only liveable island in the chain, closer in contact with the outside world, for better or worse. 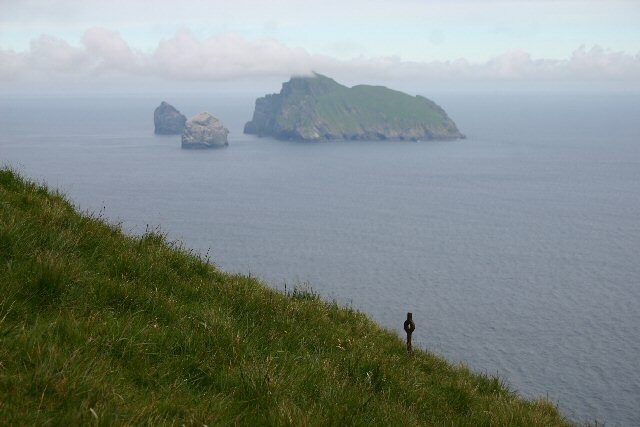 By the time of the islands’ abandonment, some St. Kildans had already deserted their homeland after feeling the lure of the relatively easy life found on the mainland; others, young men in particular, were requisitioned for the war effort and never returned. The islands were purchased by the famous Lord Dumfries, 5th Marquess of Bute, in 1931, and little of note happened for many decades. The islands gradually began to return to their natural state, with farmlands turning fallow, and the stone walls and facades of the island’s handful of buildings crumbling in the violent North Atlantic winds. In the 1950’s, a newfound appreciation of the natural environment was sweeping Europe, and St. Kilda became a focus for conservation. So scoured by winds that no trees can grow, the isles of St. Kilda still support a thriving eco-system that includes indigenous species found nowhere else on earth; field mice and small wrens that aren’t quite as exotic as Madagascar’s lemurs, perhaps, but valuable nonetheless. The islands are now run by the National Trust for Scotland, and have undergone a long campaign of restoring native flora and fauna, along with preserving the modern settlement remains and other archeological ruins that stretch back to the Neolithic. As many as 4,000 tourists now visit St. Kilda each year to be enveloped by its unique beauty and learn about the mysterious history of these abandoned isles. The Responsible Tourism Award was given to the conservators at St. Kilda for their painstaking work in restoring the island’s architectural heritage, including the church, small schoolhouse, numerous houses, and elaborate stone walls and walkways.